Have you been wanting to make a tuffet? 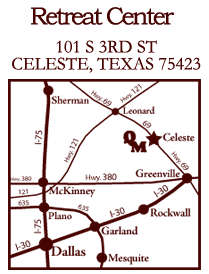 Then you will definitely want to join us for this retreat taught by certified teacher, Sylvi Sealy. This is an awesome opportunity to learn from the best! 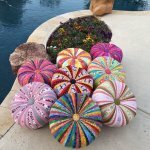 We are bringing her to Celeste, Texas to teach you to make your own tuffet. 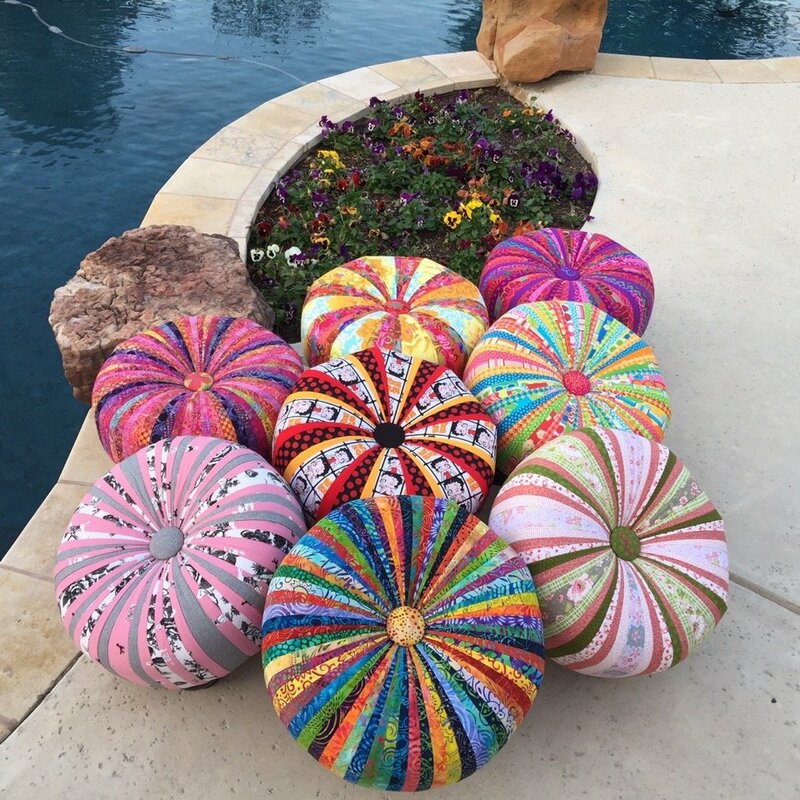 Sylvi helped her students make over 500 tuffets last year. 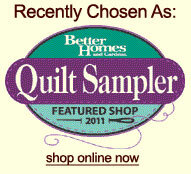 Check out her Facebook page: sewcolorfulquilts. Lodging and teacher fee will be $166 + meals and supplies. Arrival for this retreat is any time after 3 p.m. on Thursday July 14th.